Whilst most examples of this style are fitted to the rear or side of a property, you could, if you have the space ‘wrap’ the conservatory around the corner of your house to add room to the side & back at the same time as a design feature such as in an L-shaped conservatory. Many lean-to have full floor to ceiling glazed sides and roofing, but you could make use of fill-in panels or even low level brickwork walls to give some design features to the room. Double glazed windows are recommended to help heat management and inclusion of a roofing vent can allow ventilation – tinted or coloured glass can also help cut down glare from the sun. You could also consider how you would like to heat the conservatory to make maximum use of the room during colder weather and one option (apart from the usual heating radiators) is to include underfloor heating. Best fitted during the construction, but can be added later if desired, there are 2 types of underfloor heating available– dry (electrical) & wet (hot water). 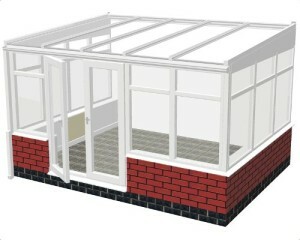 A smaller lean-to conservatory (about 3m x 1.5m) can be very good value for money, take under a week to install (depending on your contractor) and is unlikely to need planning permission to be built, however, please check with your local authority. A basic uPVC framed double glazed room is probably the least expensive option, unless you opt for a DIY version with hardwood or bespoke examples being at the upper end of the conservatory price range. 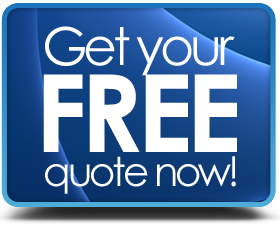 In terms of pricing & having the work done, we recommend that you get written quotations from 3 or more independent & certified companies in order to compare prices and other items such as quality of materials, product & guarantees. *Go to: Planning permission FAQ's to find out more. 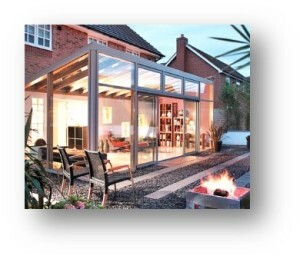 Find Local Lean-to Conservatory Quotes.